If you’re looking for affordable, efficient janitorial services, call Commercial Cleaning Industries. 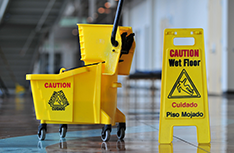 For reliable and VCT floor cleaning and janitorial services, pick Commercial Cleaning Industries. Based out of and operating in the Valdosta, GA area, Commercial Cleaning Industries is a professional cleaning service specializing in janitorial services, commercial cleaning, and VCT floor cleaning. 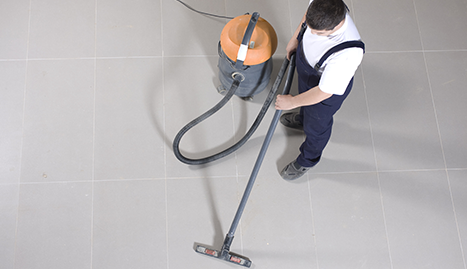 In addition to the aforementioned services, we also provide grout cleaning, tile cleaning, and carpet cleaning, and we have 25 years of experience in the field. Cleanliness is our business, and we’re here to assist you with whatever cleaning you need. 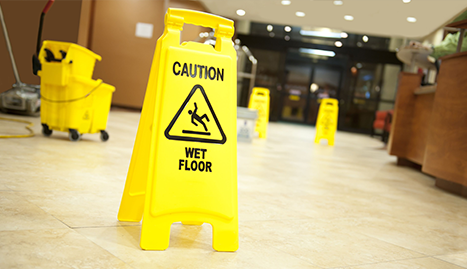 With our janitorial services, we provide cleaning and maintenance for office buildings, schools, movie theaters, and more. We provide them with full-service bathroom and hallway cleaning, including sweeping and mopping, and we also clean toilets, sinks, and take out all of the trash over night. 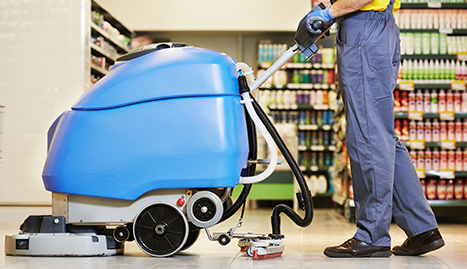 With our commercial cleaning, we provide small businesses with detail cleaning, allowing them to focus on their customers and clientele while we make sure the floors are clean, bathrooms fresh, and trash cans empty. This is the perfect service for small business owners who don’t seem to have enough time to keep things tidy during the day. 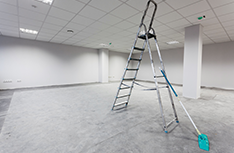 Lastly, we provide VCT floor cleaning for buildings that are floored with vinyl composition tiling. We do sweeping and mopping and can also redo the finish to make sure that the floor is clean enough to see your face in. We can do all of this and more for your VCT flooring and can clean them either during the day or at night after everyone has left. 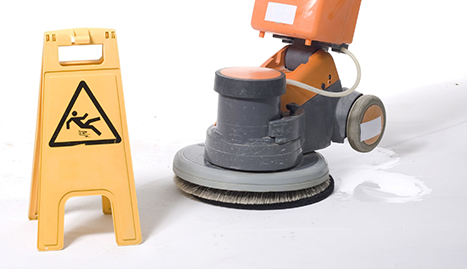 Cleanliness is something that we take to heart at Commercial Cleaning Industries. The world is dirty enough, so we’re trying to keep our part as clean as possible. If you’re not a fan of dirt and grime and general filth, choose Commercial Cleaning Industries for your next cleaning job.